Thinking about getting into a new Volkswagen model? 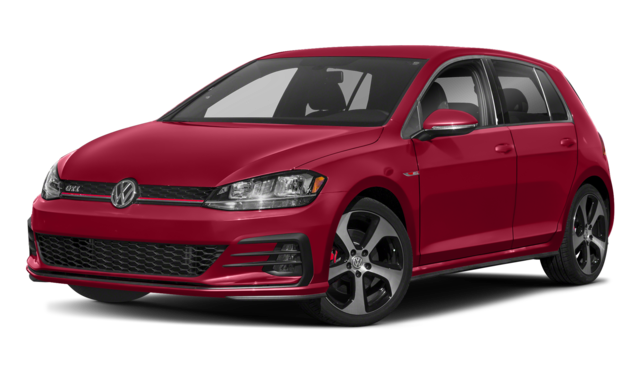 Compare the 2018 Volkswagen Golf vs. 2018 Volkswagen Golf GTI and see which will give you all you want and more out of your Daphne commute. Depending on your preferences, on VW hatchback model might suit you more than the other. When comparing the Volkswagen Golf vs. GTI, you’ll find the GTI offers a bit more performance output and features, but for a higher price. The best way to decide what your drive needs is to take these models for a test drive with us! And whether you want a used Volkswagen Golf GTI or the newest Golf to buy or lease, there are plenty of offers for you to browse. 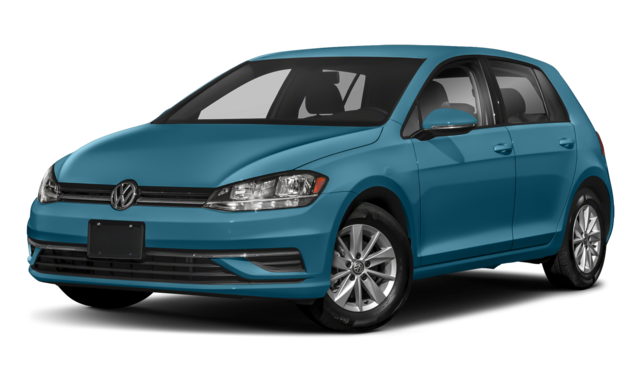 Check out our Volkswagen Golf lease and finance offers and more when you visit us at Volkswagen Mobile. If you have any questions, contact us.